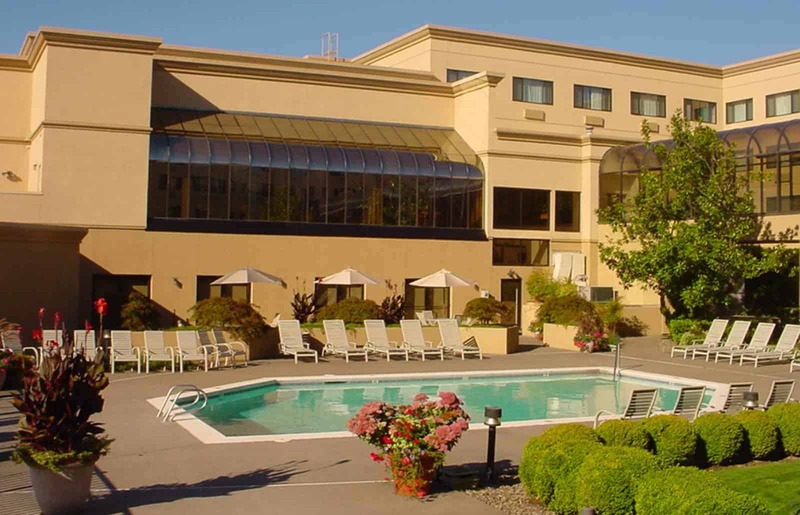 Conveniently located on I-205 just 20 minutes from the hustle of downtown Portland, only 15 minutes from PDX – Portland International Airport. 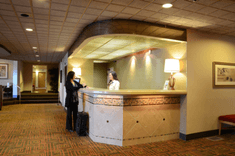 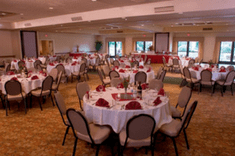 Located on I-205, 12 miles from Portland International Airport and 20 minutes from downtown Portland. 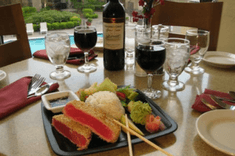 Open daily, Sam’s Restaurant and Lounge are local favorites featuring superb menu choices and seasonal specials. 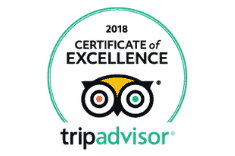 Only the top-performing 10% of businesses listed on TripAdvisor receive the prestigious Certificate of Excellence award.